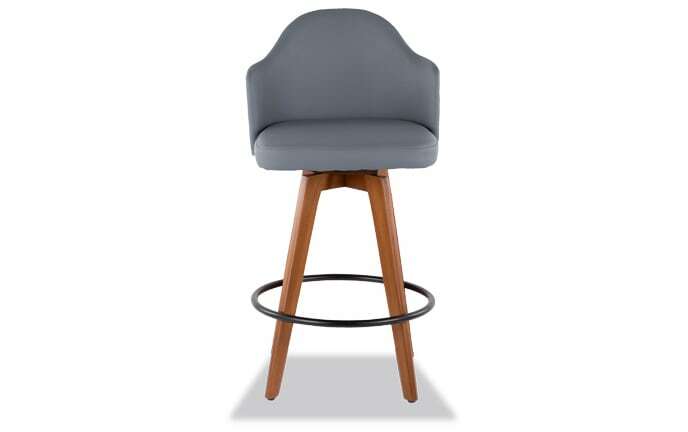 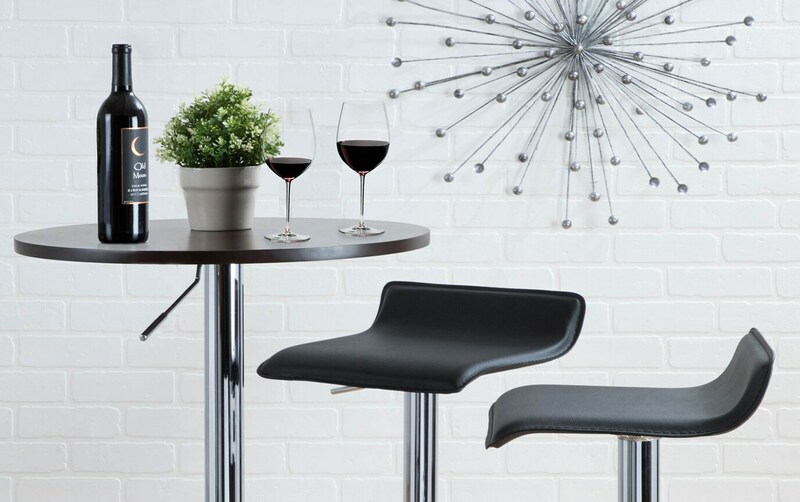 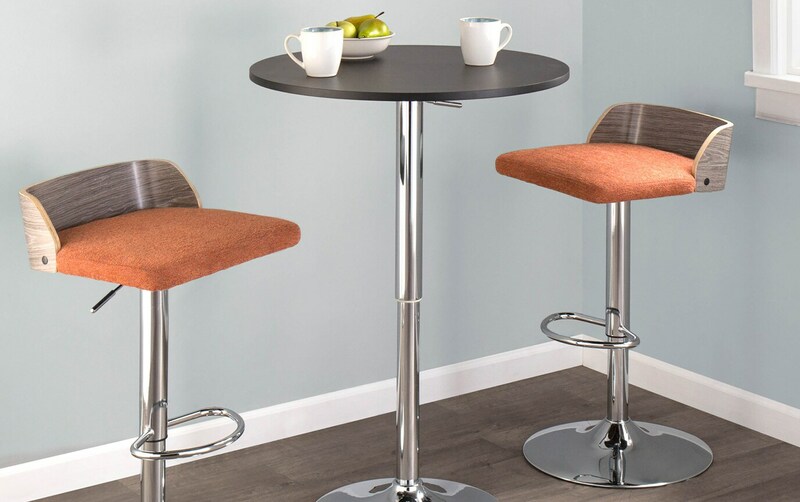 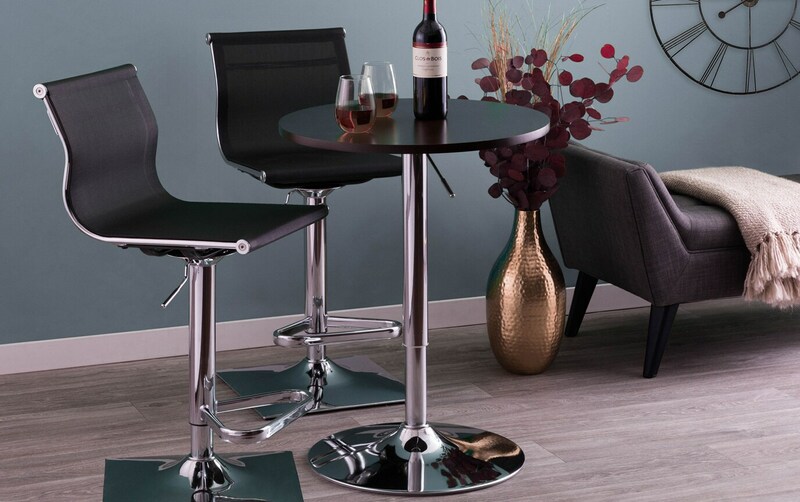 Whether you're setting an intimate table for two or a bar table at a party, my Jeanette Adjustable Bar Table has you covered. 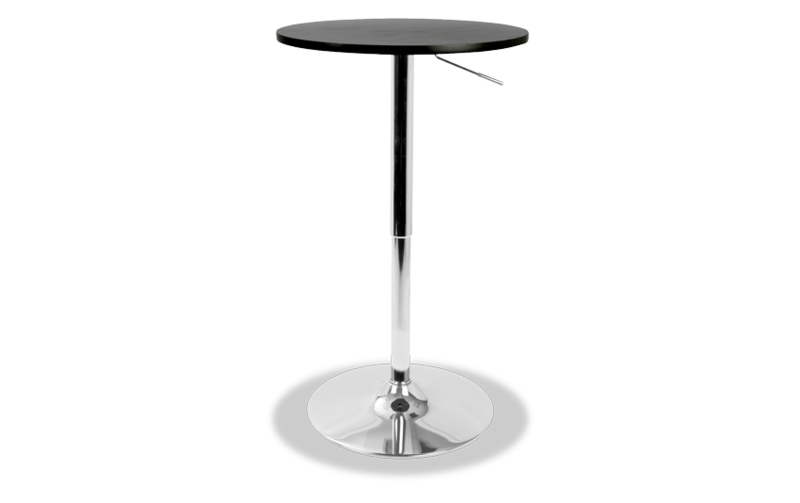 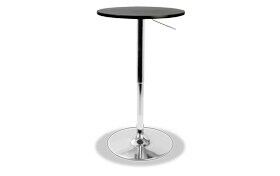 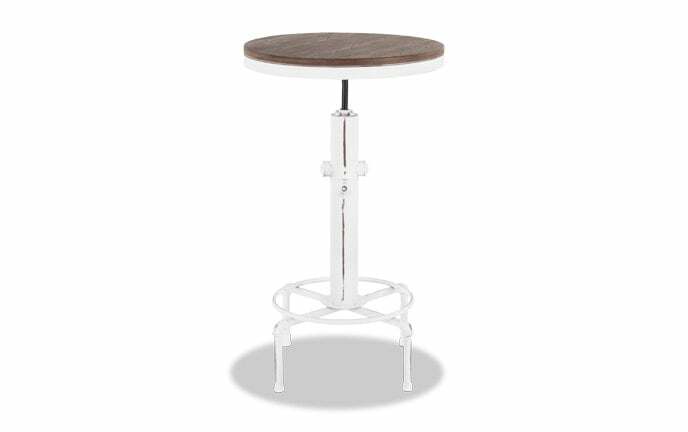 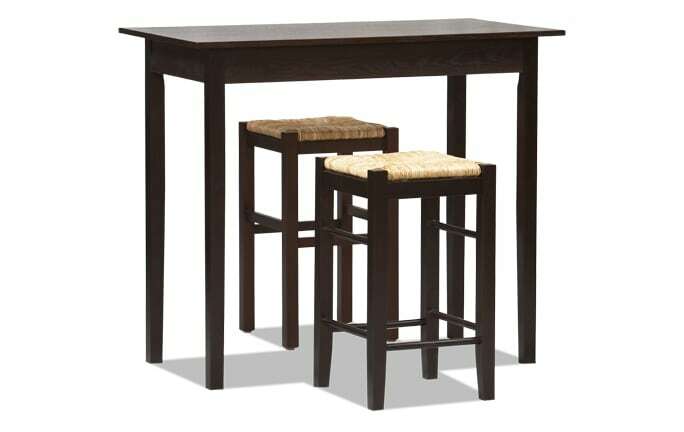 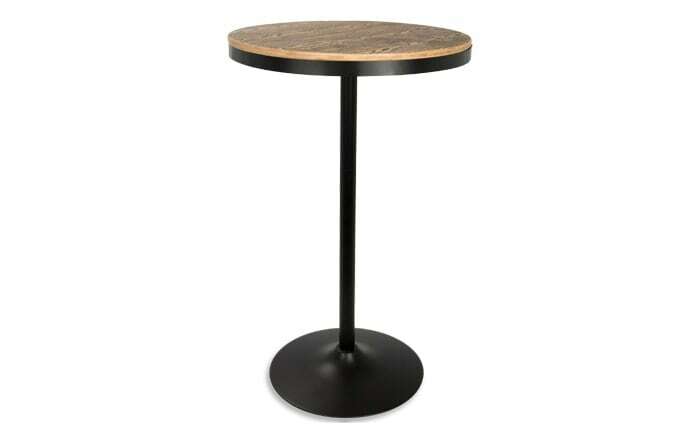 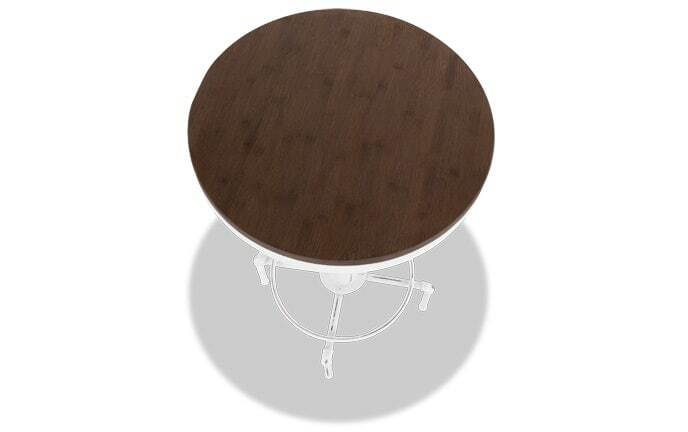 This contemporary style table is equipped with hydraulics that allows you to easily adjust the height of the table. 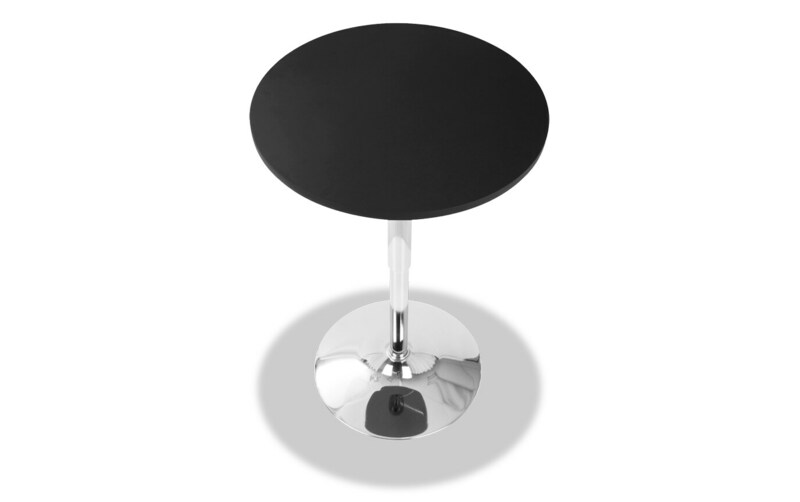 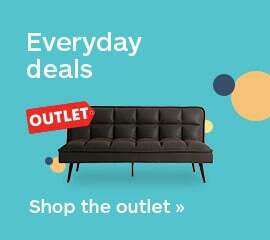 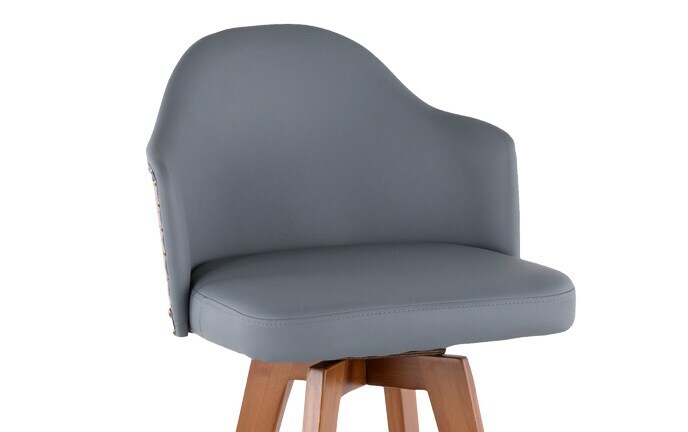 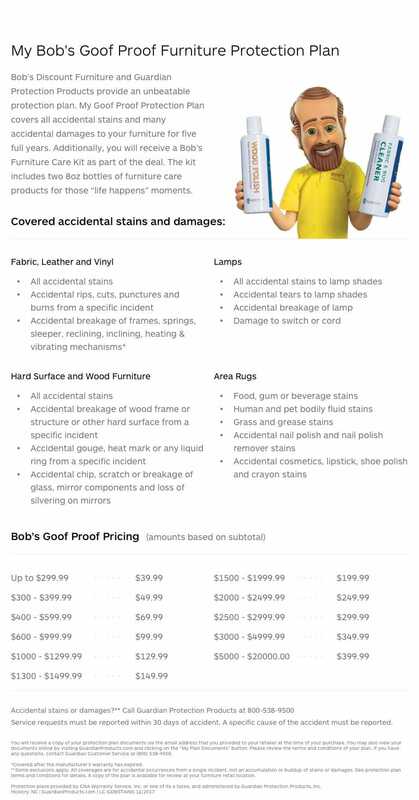 Plus, the chrome finished based offers a polished look that isn't only stylish, but sturdy.